School Supplemental Transportation is Our First Priority. 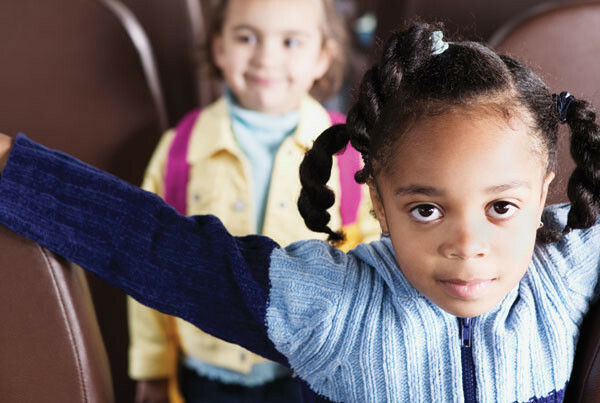 When it comes to choosing a school transportation provider, we know that it involves more than just pricing. We understand the responsibility of transporting such precious cargo. From your first call to the moment your last student steps off our coach, our commitment to you and the students will be evident. Our mission is to provide you with safe, reliable transportation that is hassle free for your students, faculty and administration. We know it can be difficult to find a transportation solution and we look forward to showing you what sets us apart in this industry and what we will do to earn the right to be your provider. Happy Safe Students. Every Time! 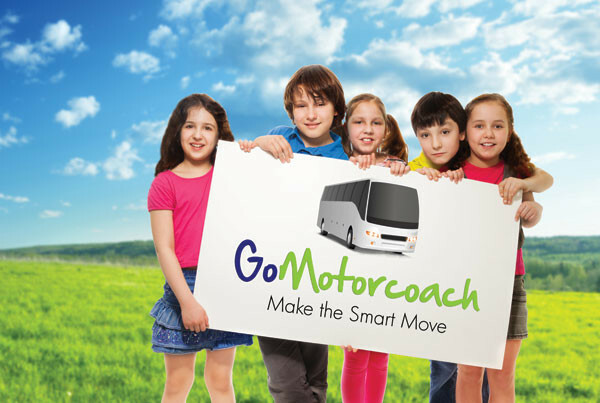 From sports trips to chess tournaments the best outings start with a motorcoach. 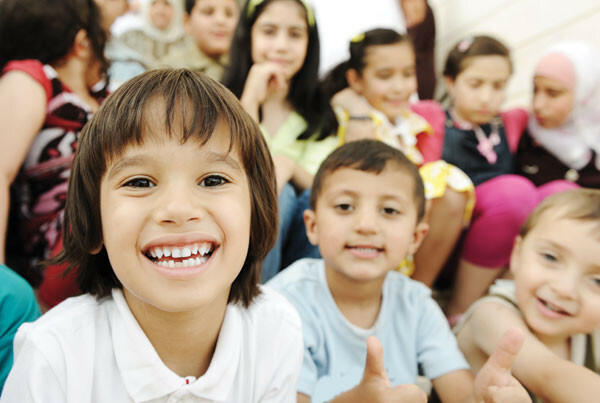 Put your trust in our school charter services.